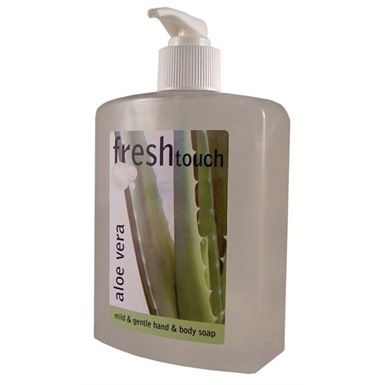 Fresh Touch Aloe Vera 500ml Hand Soap & Body Wash is an effective and gentle hand cleanser containing Aloe Vera extract which removes general soil, light oils and grease whilst conditioning skin. 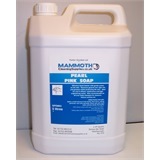 Each soap comes with its own dispensing pump, therefore can sit neatly on surfaces and sinks. 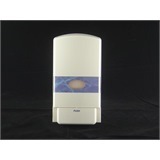 Ideal for use in offices, home, washrooms and light engineering works. 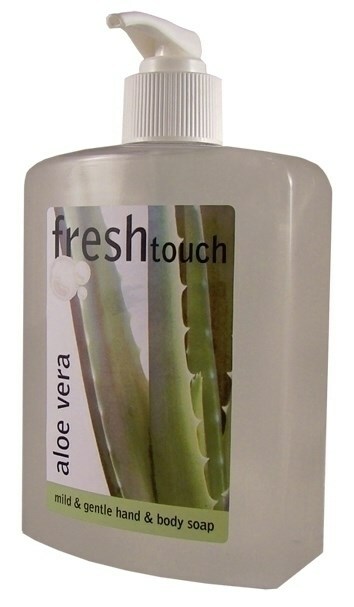 Can also be used as an all over body shampoo for showers, leisure centres etc. Comes with its own dispensing pump. Ideal for use at home or offices.